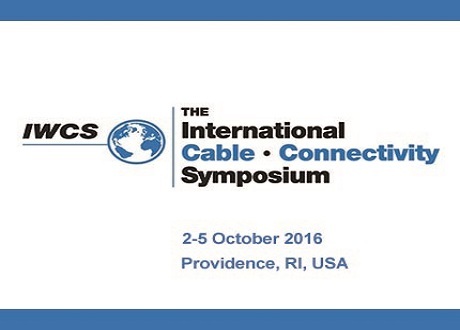 We are glad to announce our participation to the IWCS Conference in Providence, RI, USA (October 02-05, 2016). We look forward to meeting clients, partners and friends to share the latest news concerning new developments, investments and more! Click here to know more about the IWCS Conference!